I was sent these products last month to test out. Because it involves skincare, I take a little longer to get my reviews up on those types of products. And now that it is August, the masks are now available in stores! 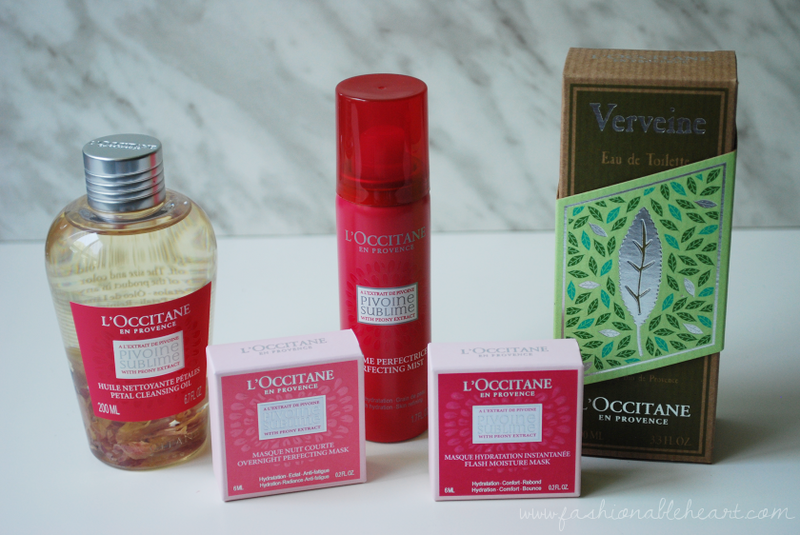 If you have never tried L'Occitane, I highly recommend them. Start with their Almond Shower Oil, because you cannot go wrong with it. I always try to keep this stocked in my shower! If you're struggling with how to pronounce the brand, it's lox-eee-tahn. Trust me, I called it every pronunciation imaginable before finally learning the proper way...and I took years of French, so I have no excuse. Haha! I was sent the Petal Cleansing Oil, Overnight Perfecting Mask, Flash Moisture Mask, Perfecting Mist, and the Verbena Eau de Toilette. 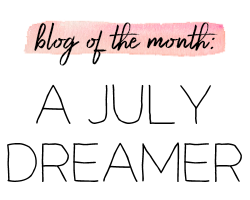 If you want to learn more about any of these products, keep reading. I love facial sprays and mists. I'll try 'em all! This one sprays like the Evian Facial Spray, if you're familiar with that applicator. It goes on in a fine mist. It has a light floral scent, but it dissipates shortly after being sprayed. The formula also dries pretty quickly. I like to spray it before applying makeup for a blast of hydration. I'll spray it afterward, if needed to set my makeup. I see a little more moisture from the Pixi Hydrating Milky Mist, but this is still a great facial spray that I am enjoying using in my routine. How cute are these little single-use masks?! You can get them in singles, packs of 6, or a combo pack of 6, if you wanted to try all three masks. 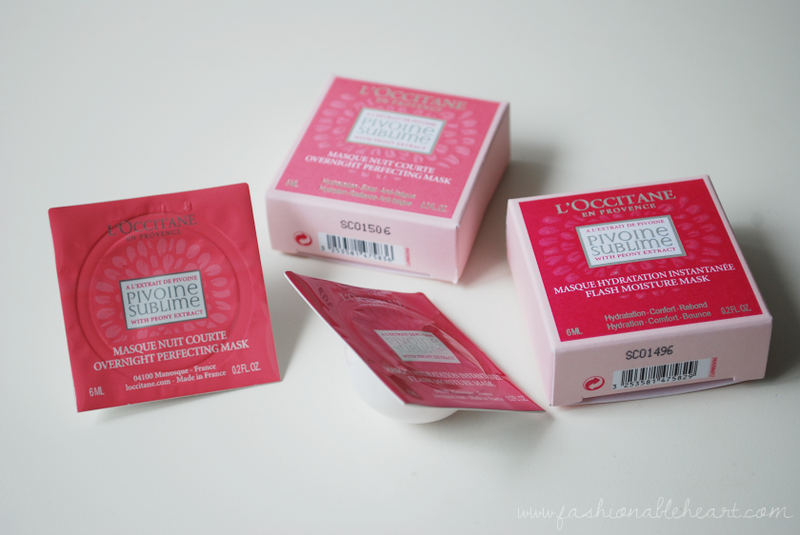 The third one is a Purifying Minute Mask, which is definitely going on my list to try. The Overnight Perfecting Mask is a gel formula and does its magic while you sleep. You don't even have to rinse it off in the mornings, perfect if you're lazy like me and toooootalllly not a morning person. This is supposed to help with dullness and hydration. My skin felt so nice the next morning after this mask that I didn't even want to chance putting anything else on my face that day. It has actual petals in it and I am obsessed. There is a floral scent to this facial oil (obviously), but it is not that strong. It does a fairly decent job at melting away my makeup with a little extra work needed for water-resistant products. 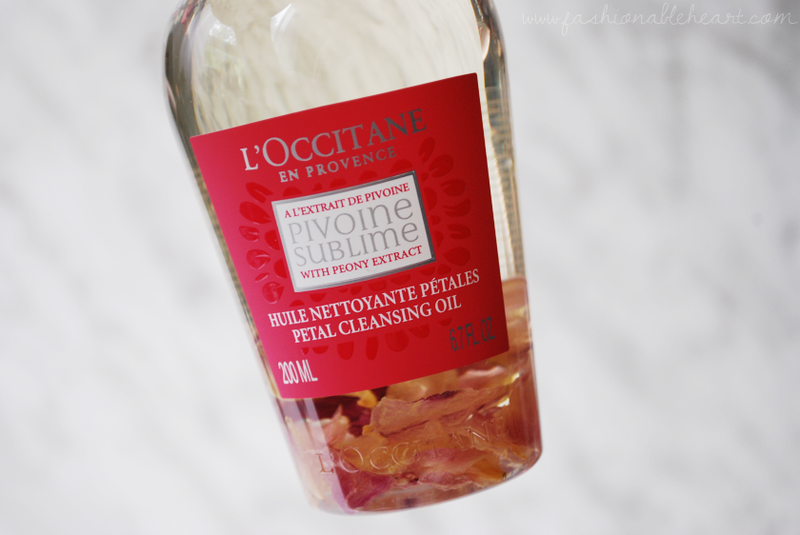 My dry skin loves oil and this makes my skin feel moisturized and smooth afterward. This is a winner. They brought this one back! I'll be honest and say this is a little too overwhelming for me with the lemony scent. Because of my allergies to citrus (booooo), I just don't tolerate citrusy scents very well. A mind over matter type of thing, I suppose. I know people love this type of scent though, because it smells so fresh! What I can say is that I find their eau de toilettes pretty long-lasting and you get a lot of product for your buck. 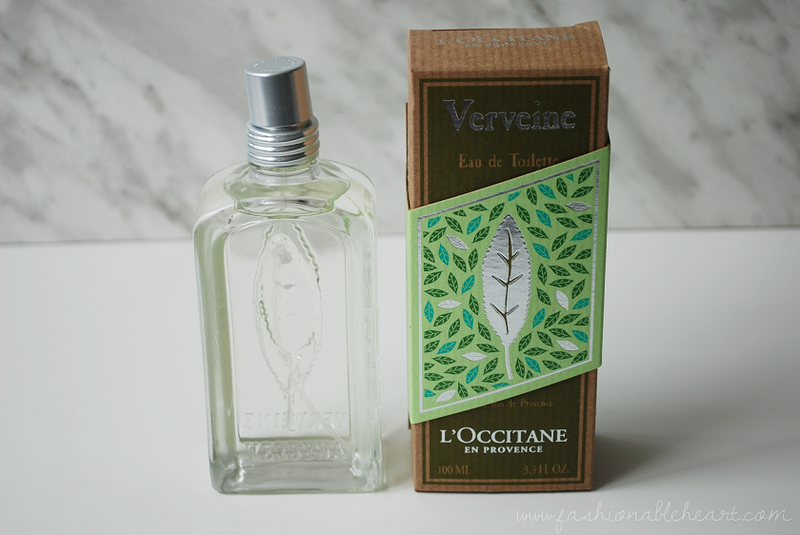 While I can't say I'll be using this one much, I absolutely love the Arlesienne fragrance (reviewed it here) and recommend it! I'll either be giving this one to a friend or family member or finding a different use for it, because I don't want it to go to waste. 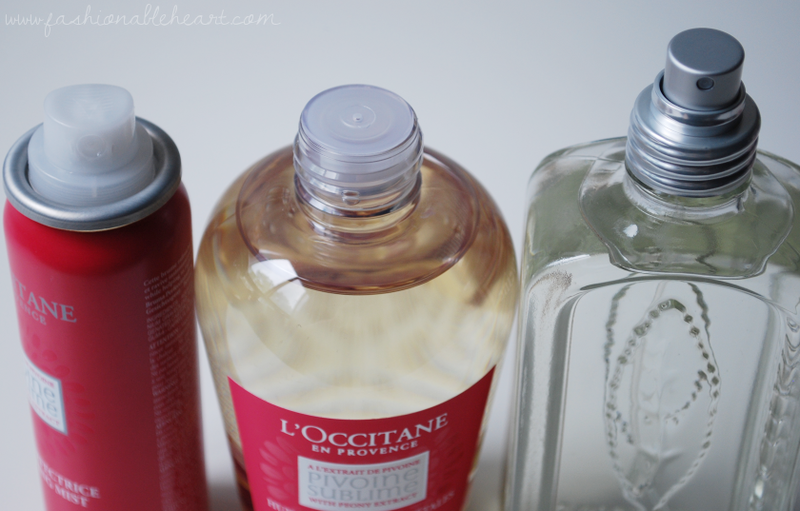 And because one of my first questions about a product is the applicator, here are the mist, oil, and perfume tops! I like that the cleansing oil has a small spout to not be bombarded with product. So there we have it. 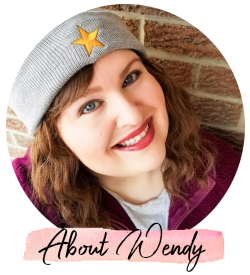 I'm so happy to have had the opportunity to try these products and to have had luck with most of them. I think my favorites are the masks. I believe I'll be adding them to my Christmas list for stocking stuffers this year! 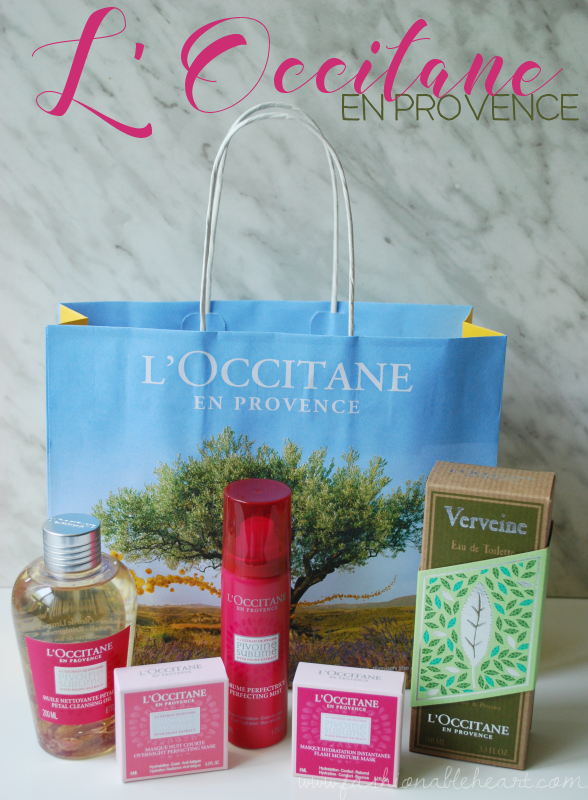 **These products were sent to me courtesy of L'Occitane for testing and reviewing purposes. There are no affiliate links in this post. All thoughts and pictures are my own.